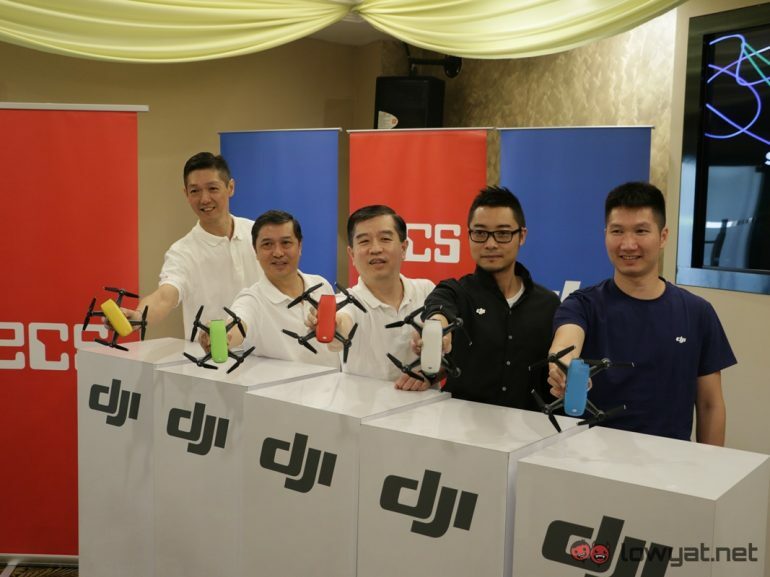 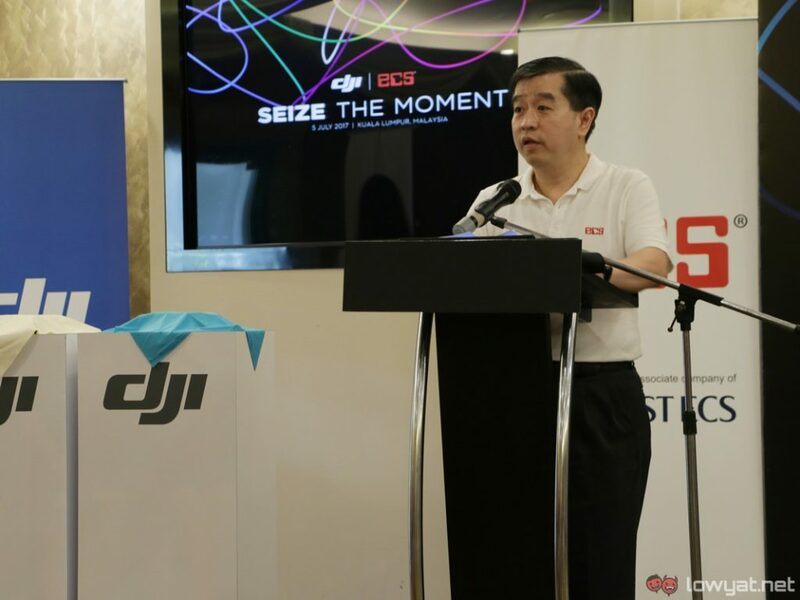 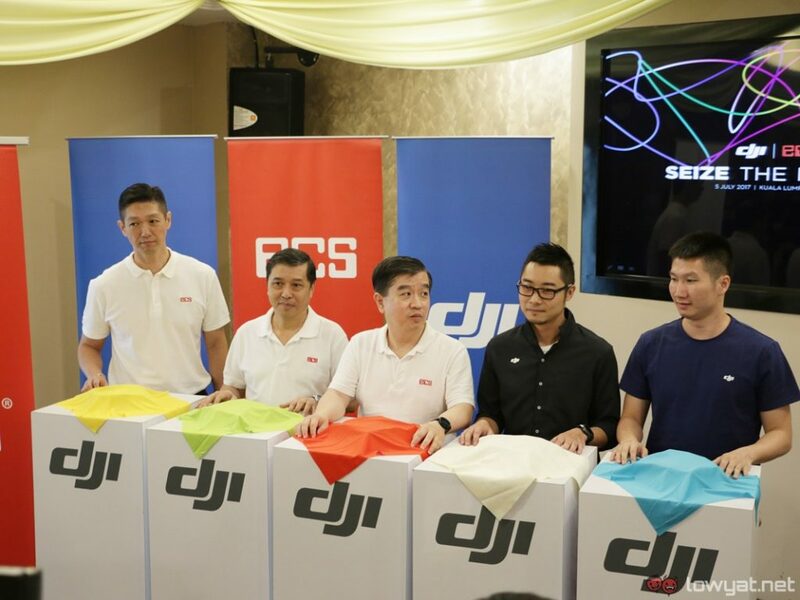 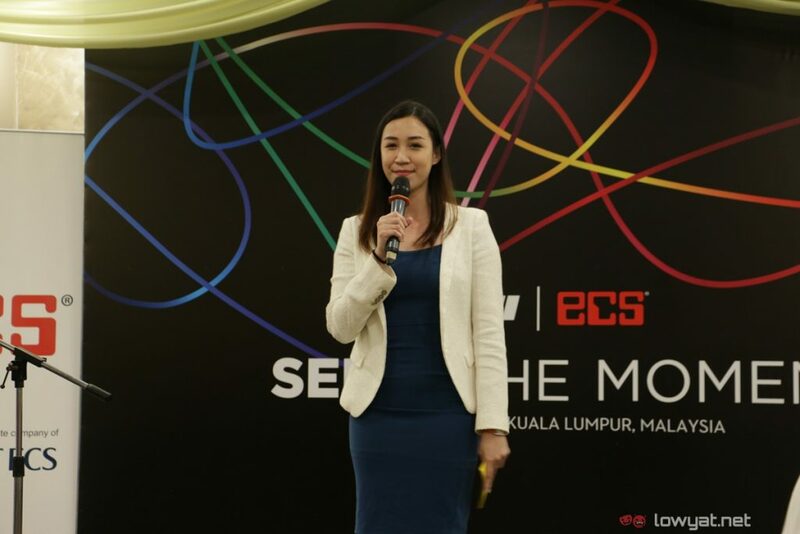 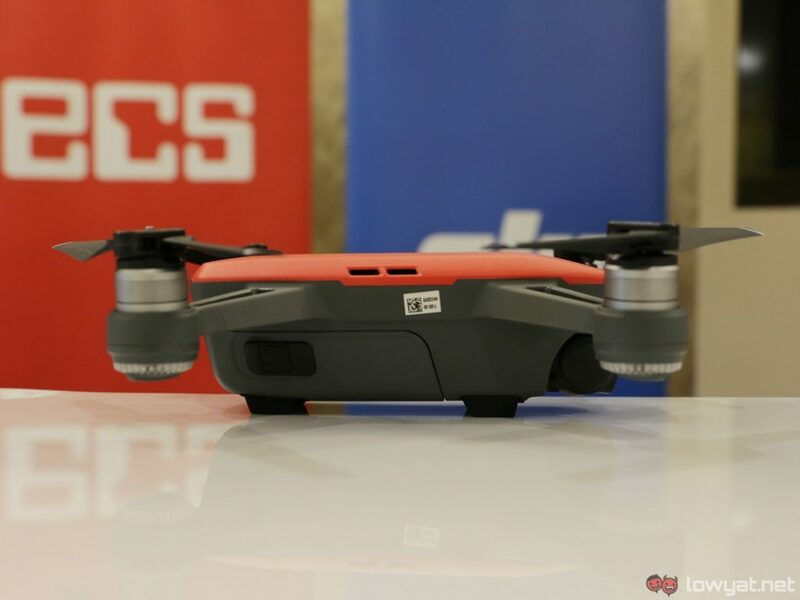 Following DJI’s Phantom and Mavic Pro series, the company is continuing its partnership with local distributor, ECS to bring the DJI Spark into Malaysia. 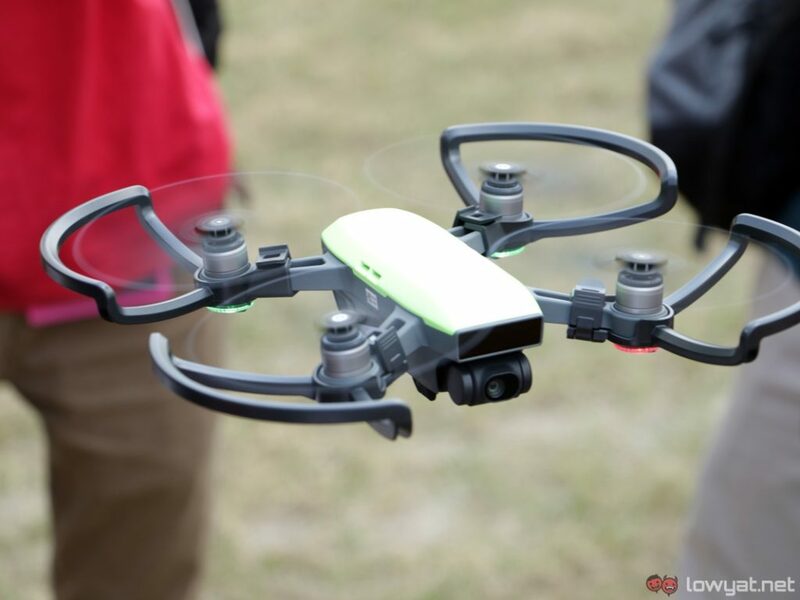 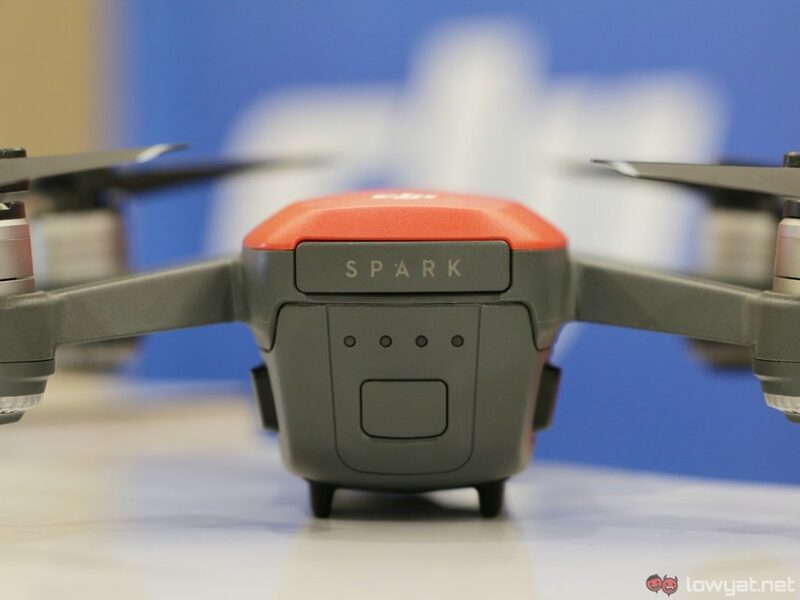 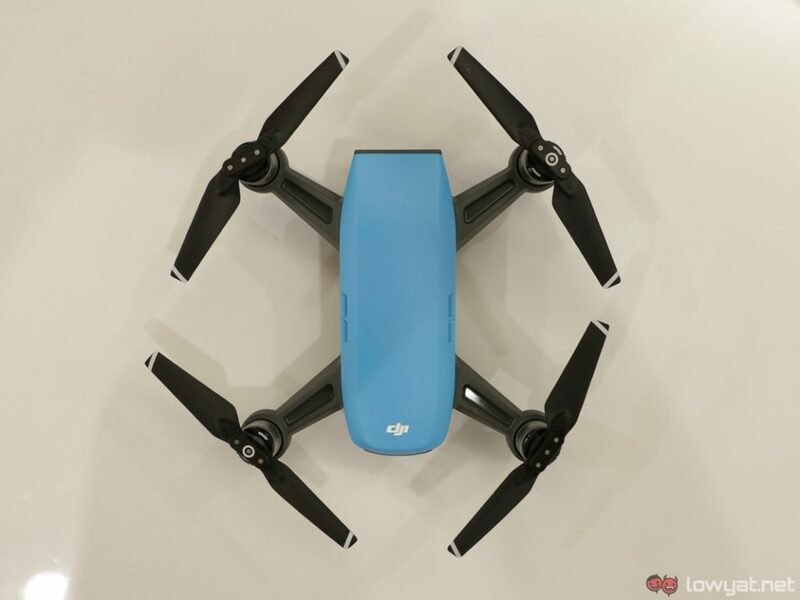 Dubbed the smallest consumer drone in the market, the DJI Spark features intelligent flying and shooting modes that removes the need for someone to fly the drone. 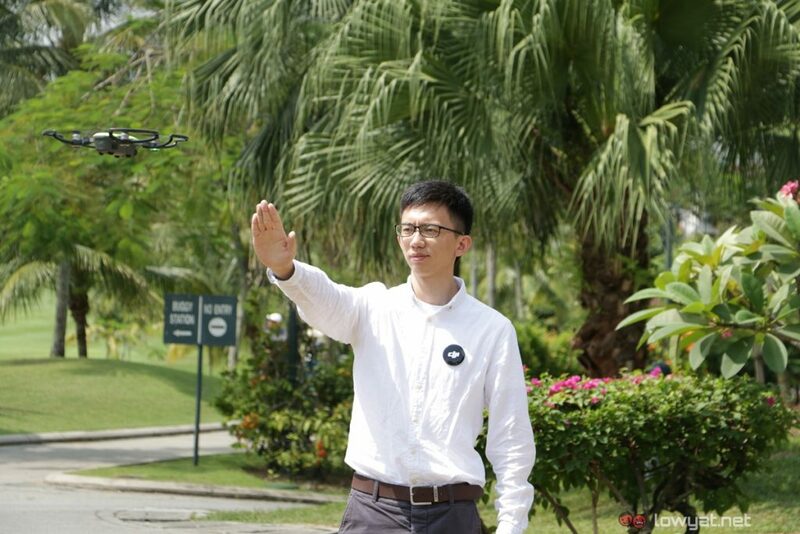 Users can control the drone with their hand gestures, getting the drone to fly even without the remote controller. 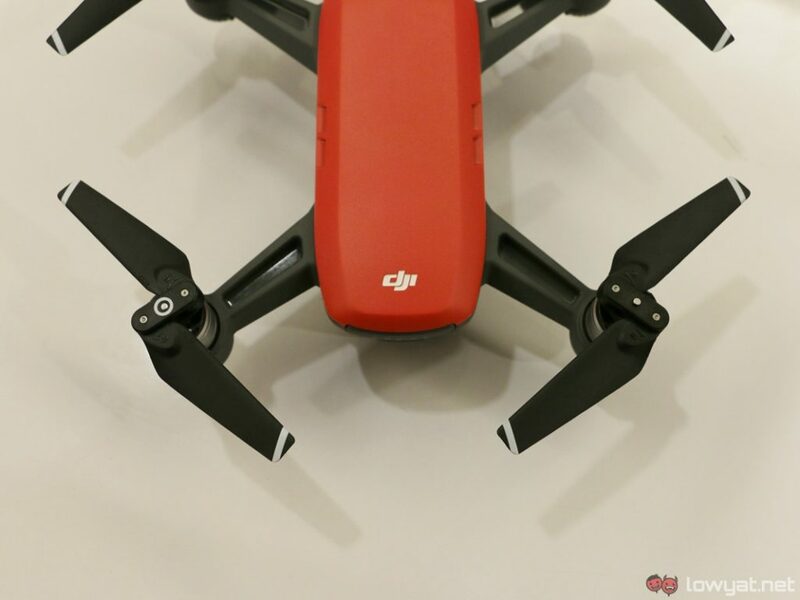 That being said, the DJI Spark’s fly distance would be shorter, no more than 3 metres to be specific. 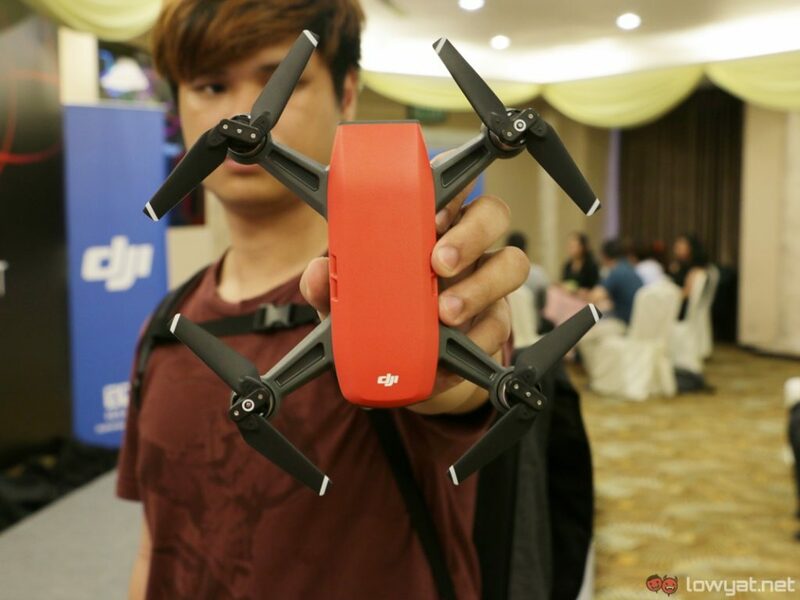 Pairing it with your smartphone via the DJI GO 4 app increases the flying range to 90 metres. 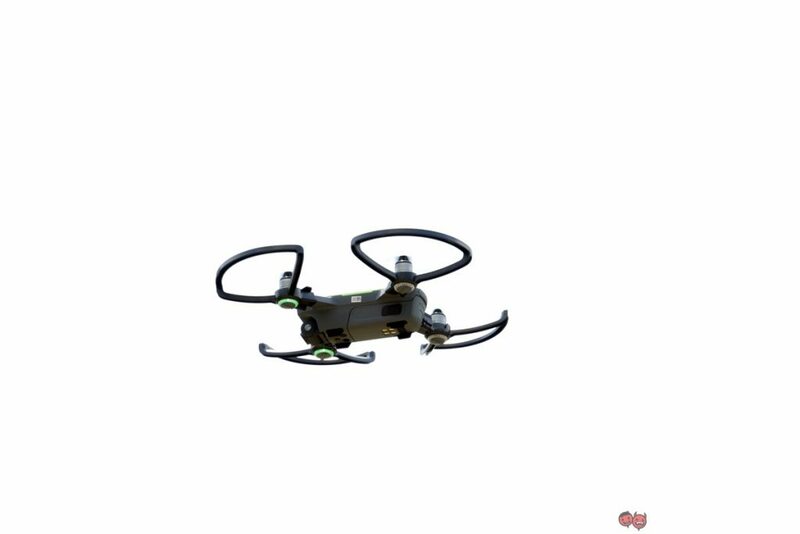 Using the remote controller from the Fly More combo, the flying distance gets extended to 2 kilometres away. 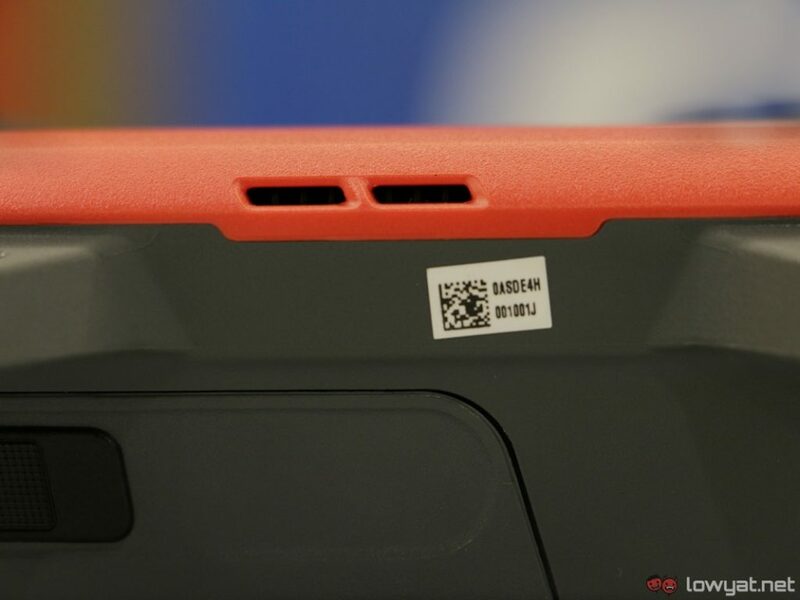 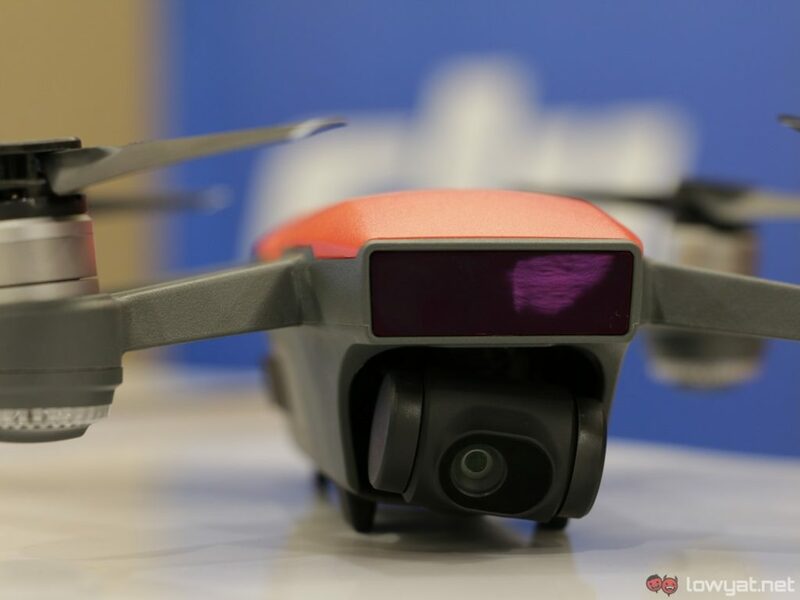 The DJI Spark has a 12MP camera equipped with depth sensor. 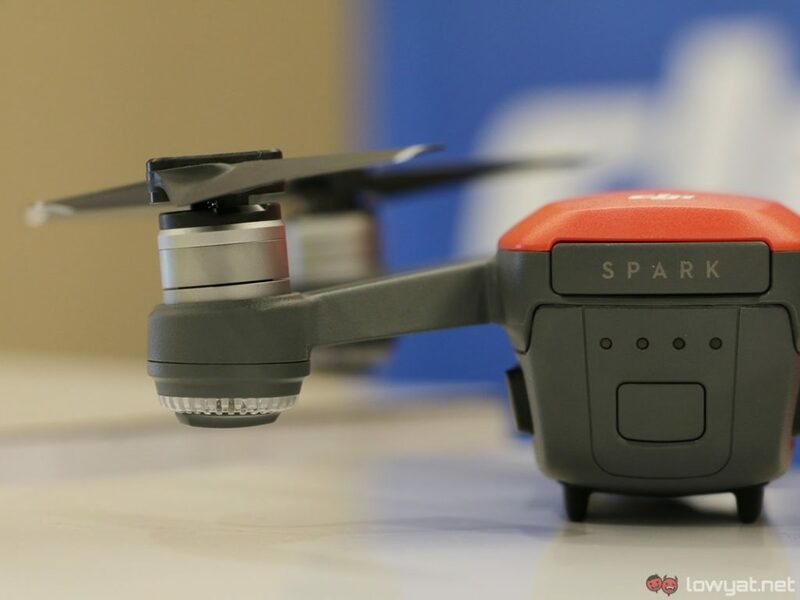 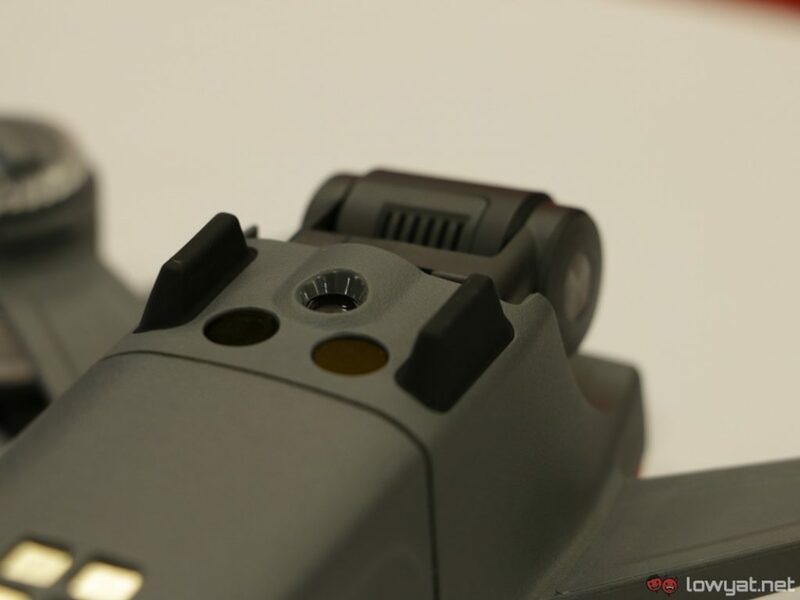 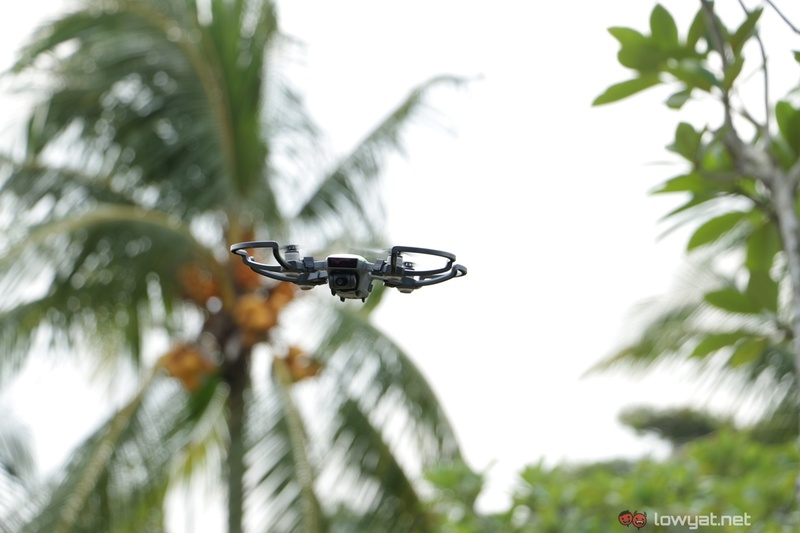 To achieve stable shots, the Spark also comes with mechanical stabilisation and GPS sensors. 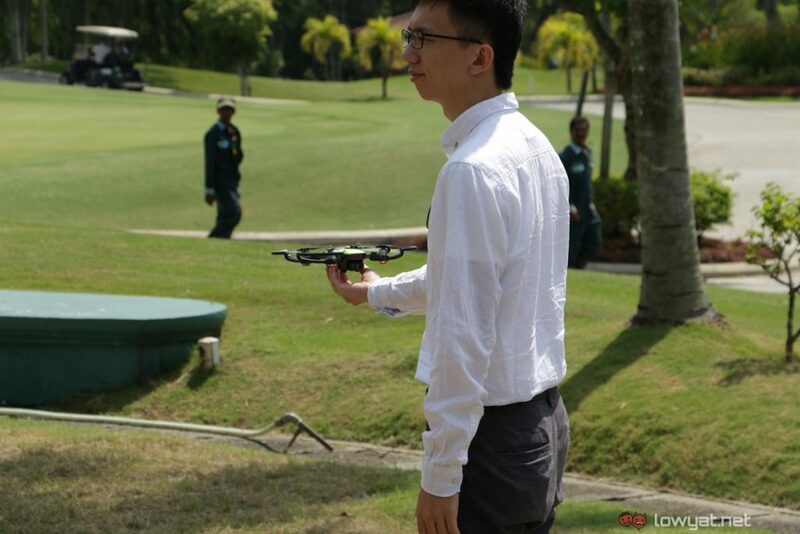 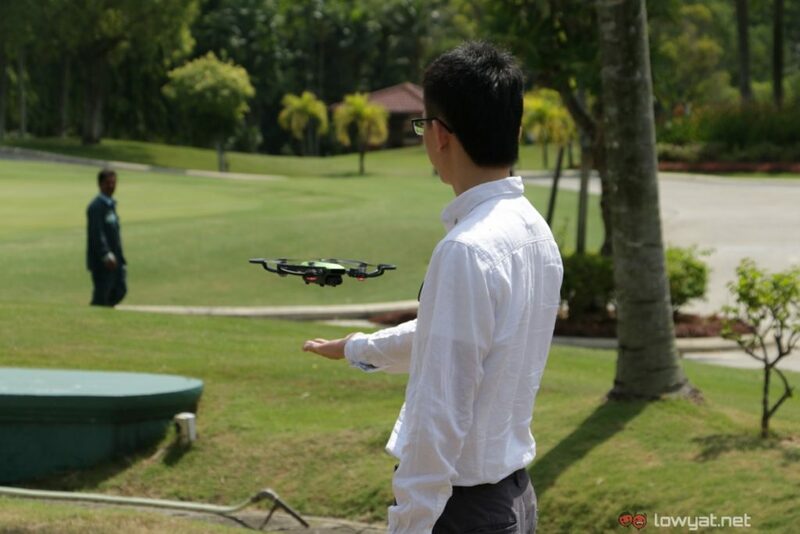 Seeing how small the drone is, the battery only allows flight time of approximately 16 minutes. 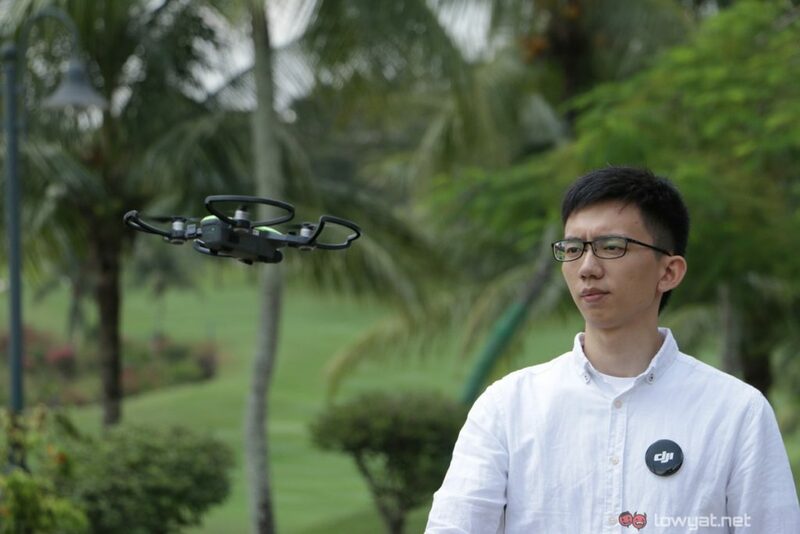 Also, it is compatible with the DJI Goggles, letting you see the flight path in first person view. 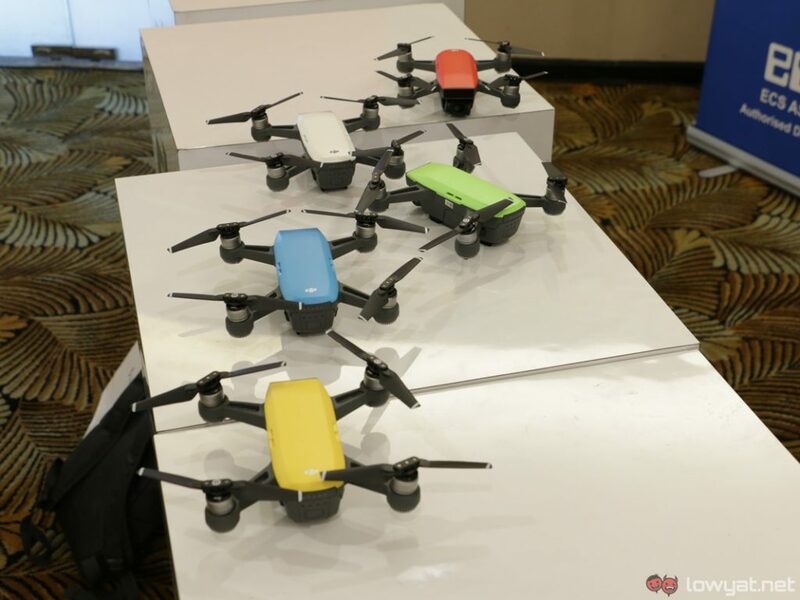 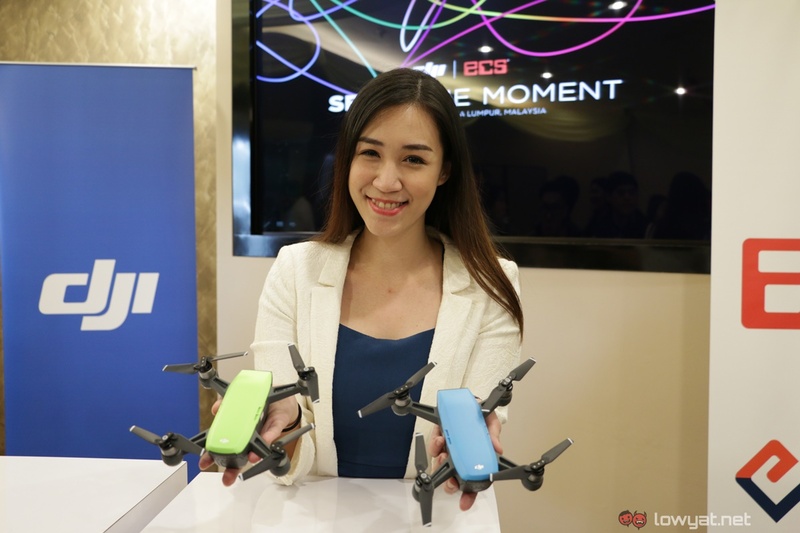 The DJI Spark drone will be available for purchase at all authorised ECS Dealers across Malaysia and it comes in five colours. 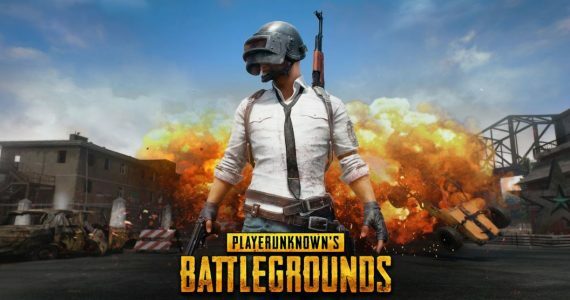 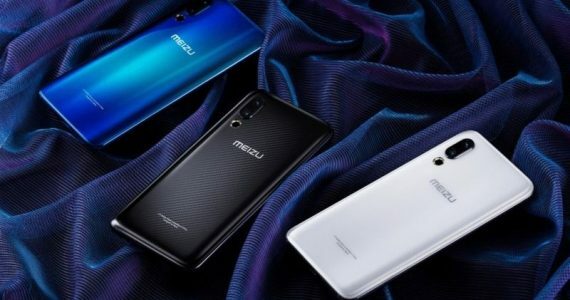 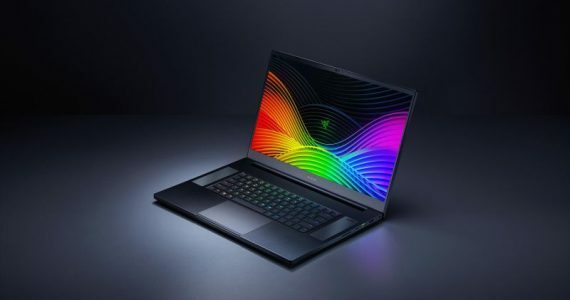 Alpine White will be immediately available at launch, whereas the Sky Blue, Metal Green, Lava Red, and Yellow colours will be available in August. 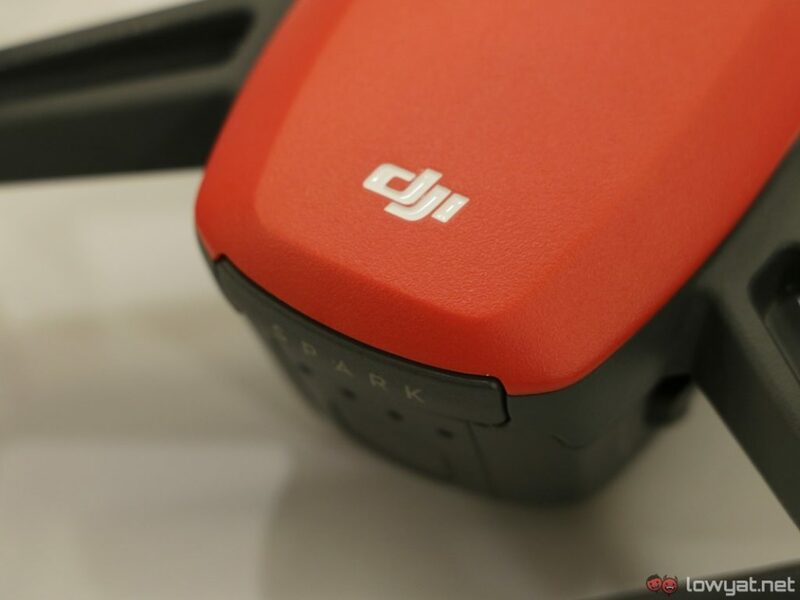 The basic DJI Spark drone is available starting today at RM2,288, including the drone itself, battery, charger, and three pairs of propellers. 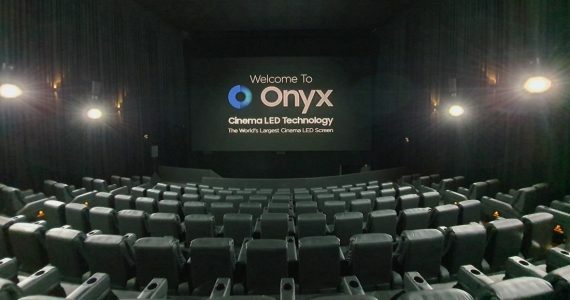 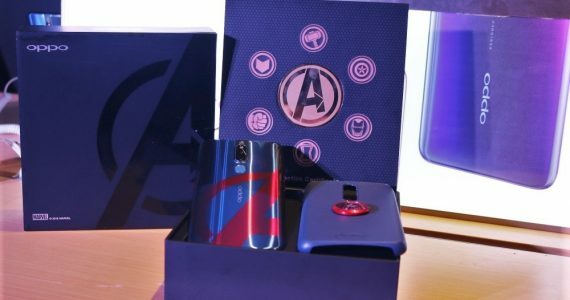 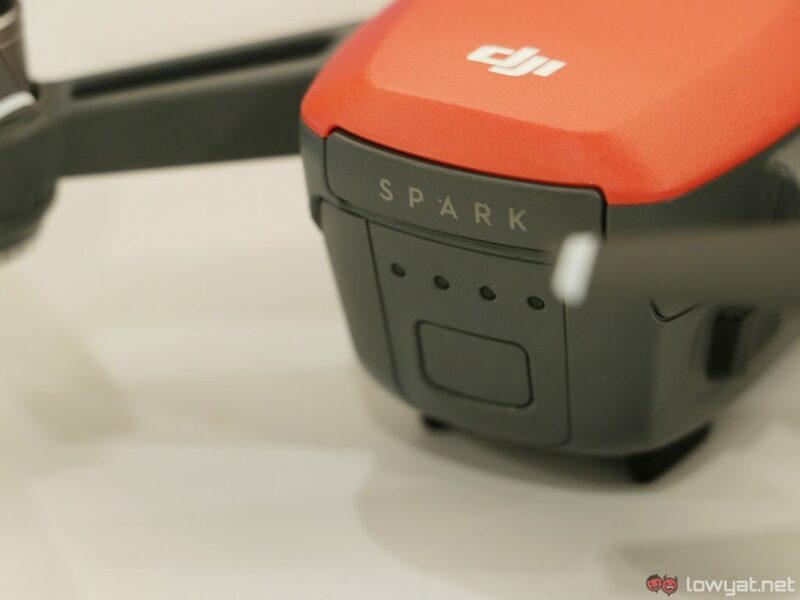 As for the “Spark Fly More Combo”, it will arrive in August for the price of RM3,188. 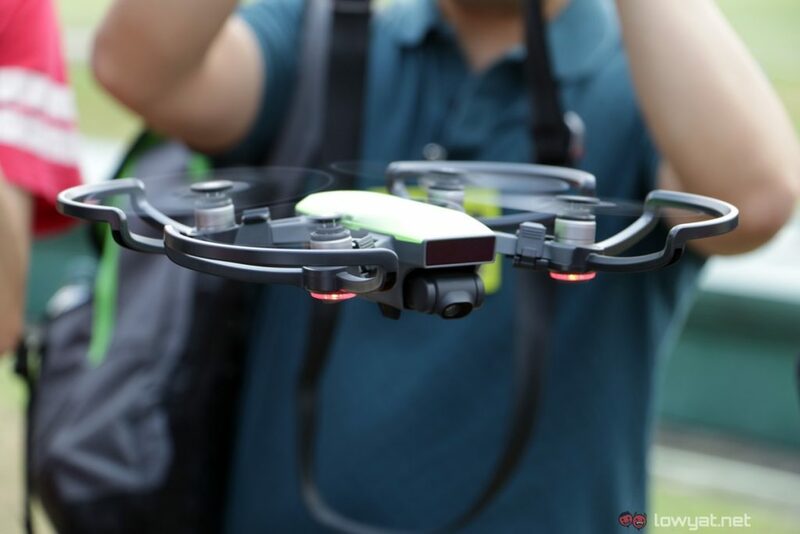 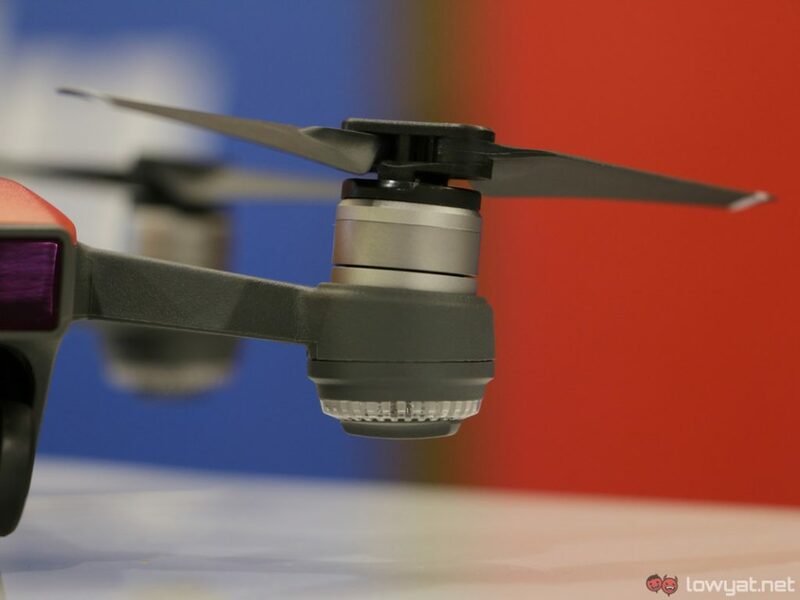 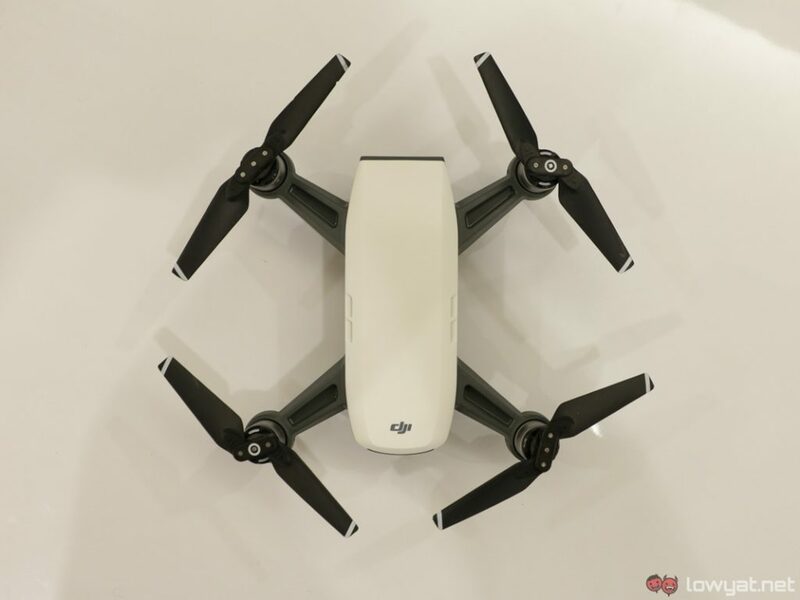 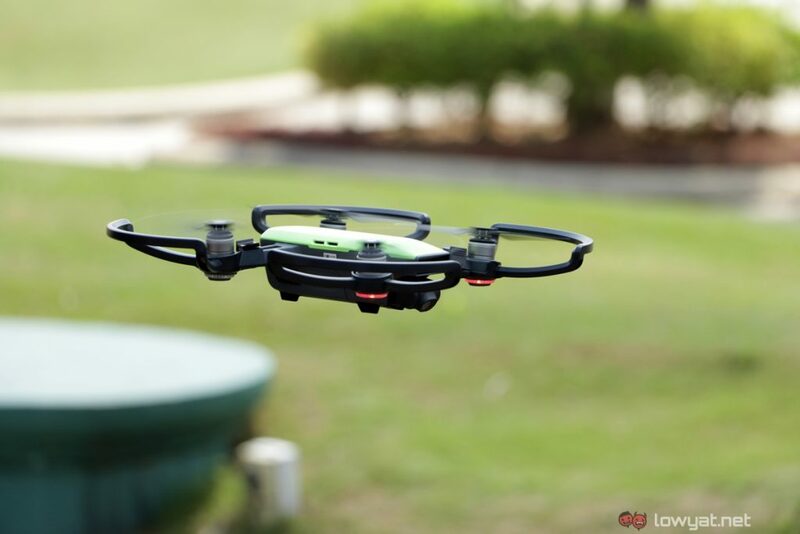 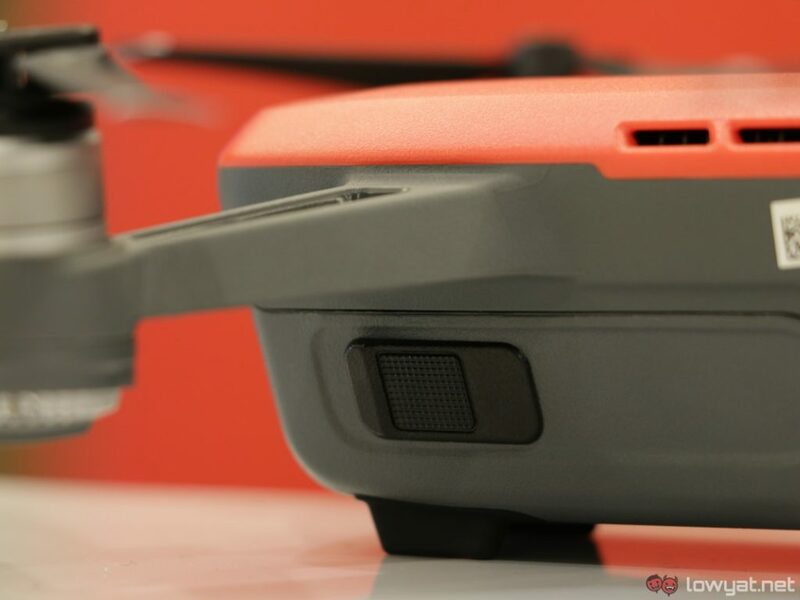 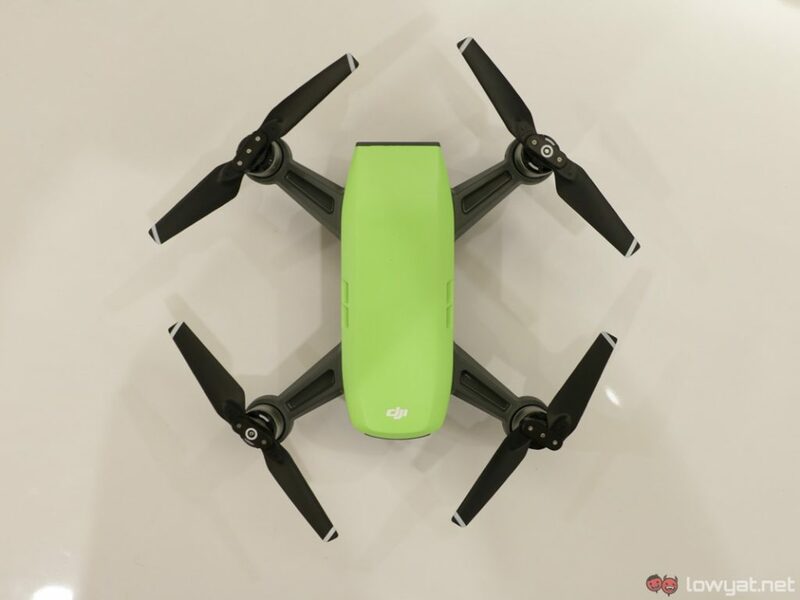 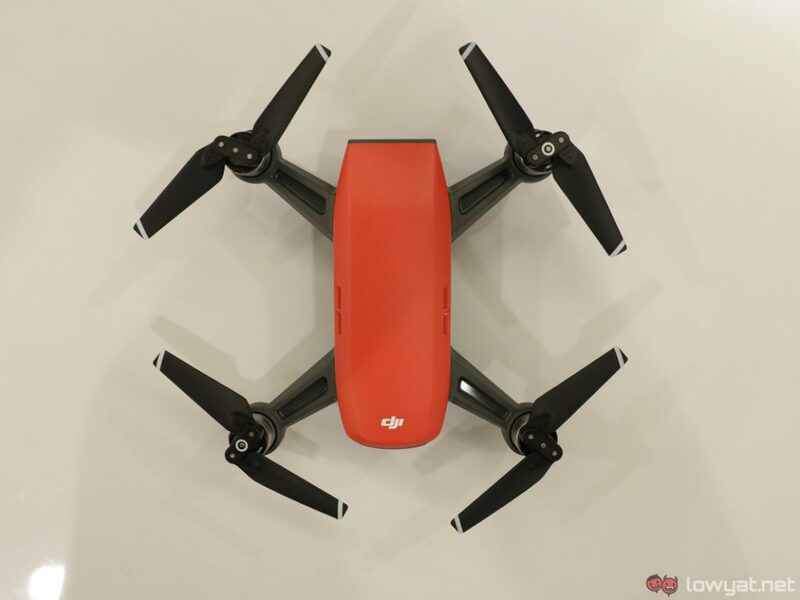 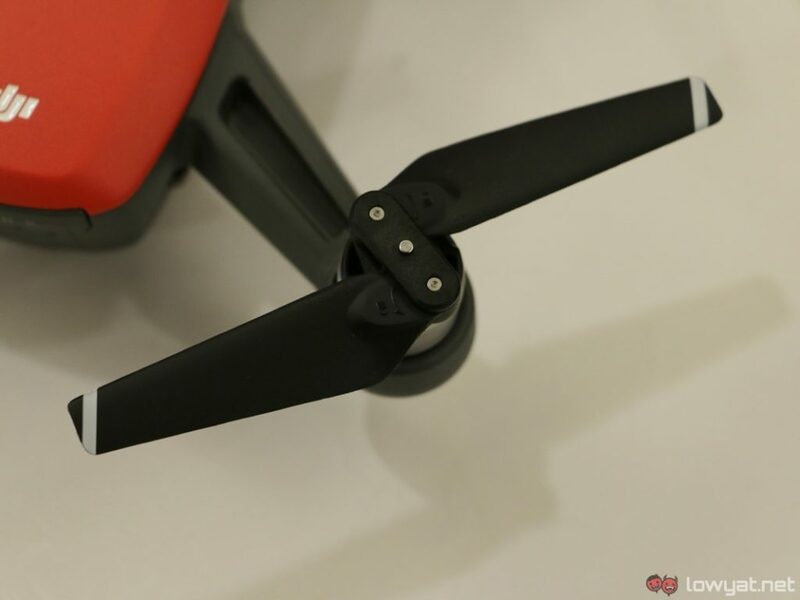 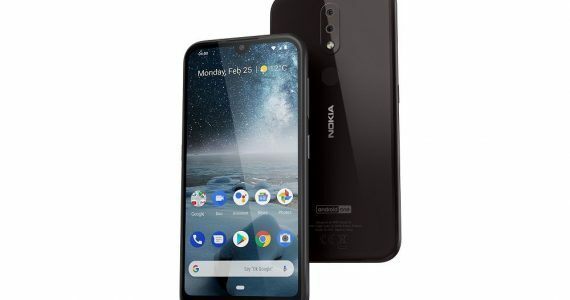 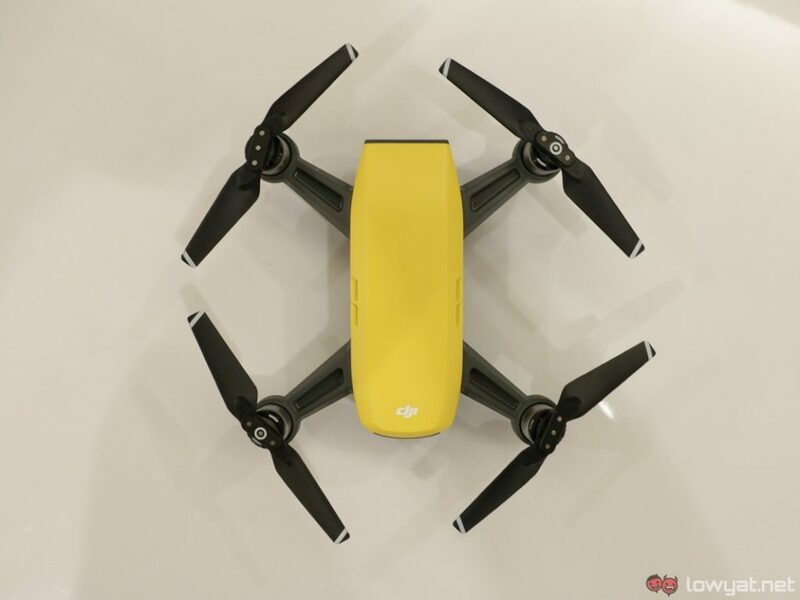 It includes the basic accessories, along with four propeller guards, an additional intelligent flight battery, remote controller, battery charging hub, a shoulder bag, and four extra quick-release folding propellers. 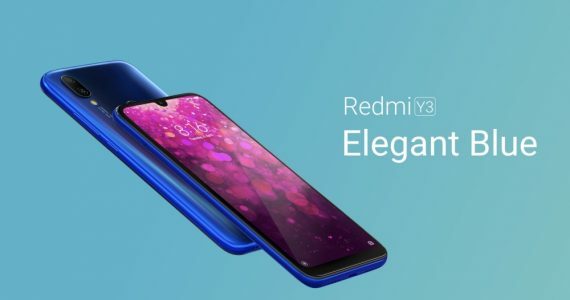 Both these prices are already inclusive of GST. 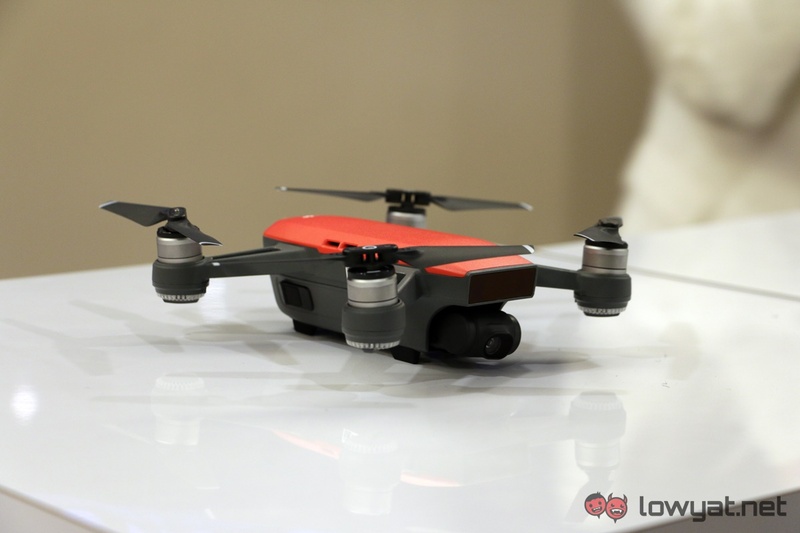 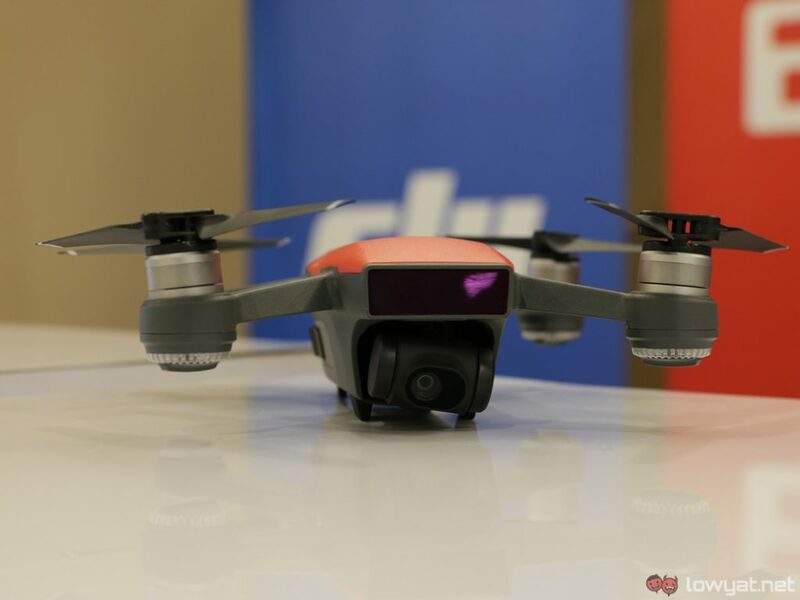 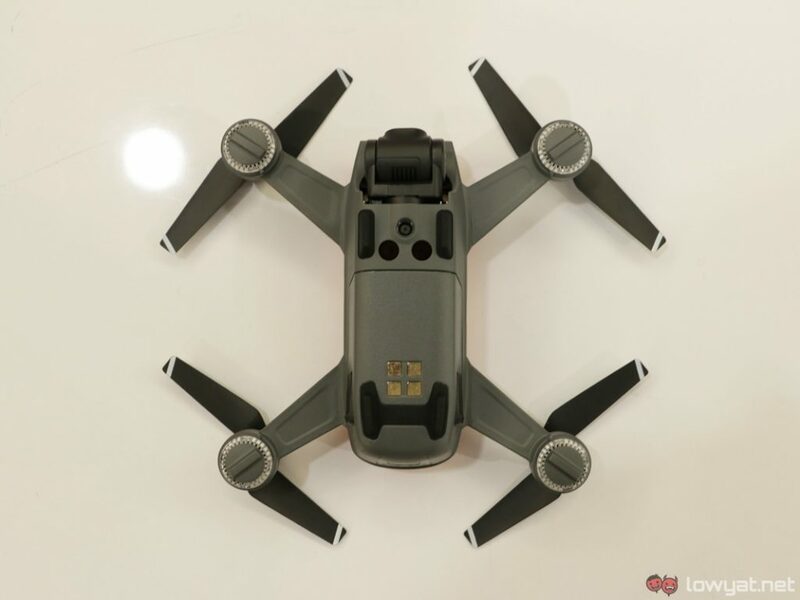 To learn more about the DJI Spark, check out our quick look at the drone from when it was unveiled at CES Asia 2017. 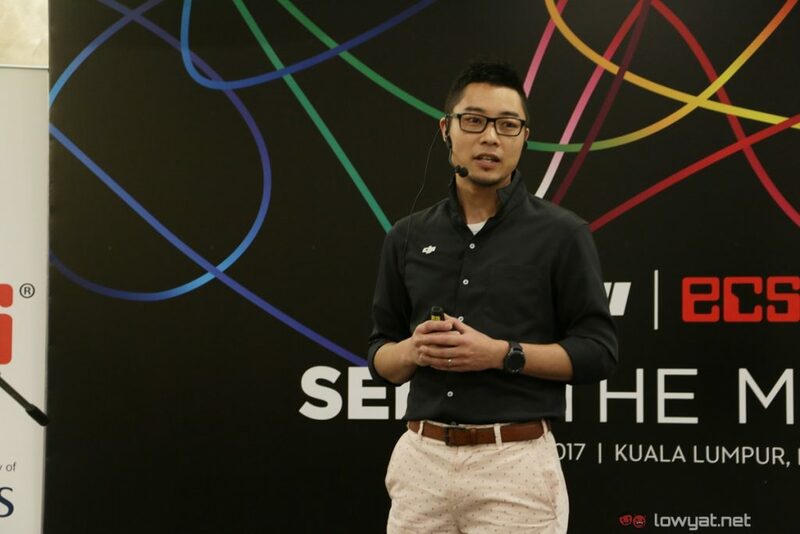 Samsung's Bixby Has Been Delayed Due To A Lack Of "Big Data"